Key words: Scythian Animal style, the Filippovka 1st barrow, golden plaques of vessels, the connection of Filippovka barrows with Altai, Chinese production for nomads. 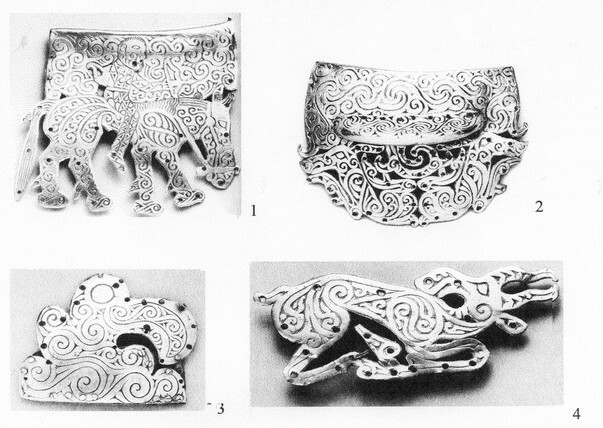 The golden plaques for decorating wooden vessels from the 1st Filippovka barrow were made in several workshops. 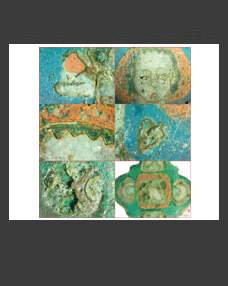 Stylistic features connecting the most of plaques with the Pazyryk Art of Altai are the evidence of their Eastern roots. 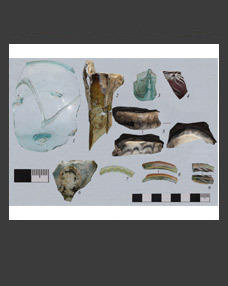 Some objects were probably made by Chinese craftsmen. 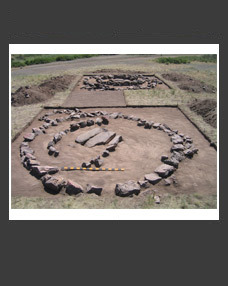 The groups of items are stylistically connected with each other and the wooden sculptures of deer from this barrow which confirms the concept of the unity of 1st Filippovka barrow complex.